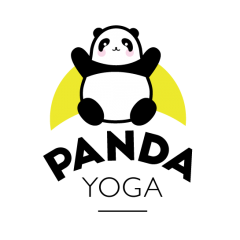 Panda Yoga Edinburgh has started offering private yoga sessions and is offering the chance to win one for free. Enter via Facebook to win either a one hour private yoga session or four yin yoga classes. The contest closes on 31st July at 12noon.